Savvy Spending: Educents: FREE SHIPPING code! Educents is offering FREE Shipping for Sweetest Day! You can use code SWEETFREESHIP at checkout! They have some great deals going on, especially for things you can put away as Christmas gifts! I love this Magformers Kit for $33.49! 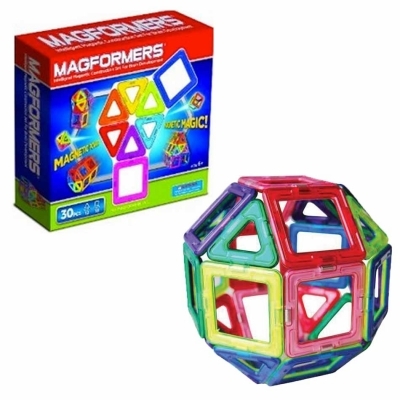 This is a great toy to take with you on car rides, airplane rides, and to restaurants. They also have lots of books, homeschooling curriculum, puzzles, and more!